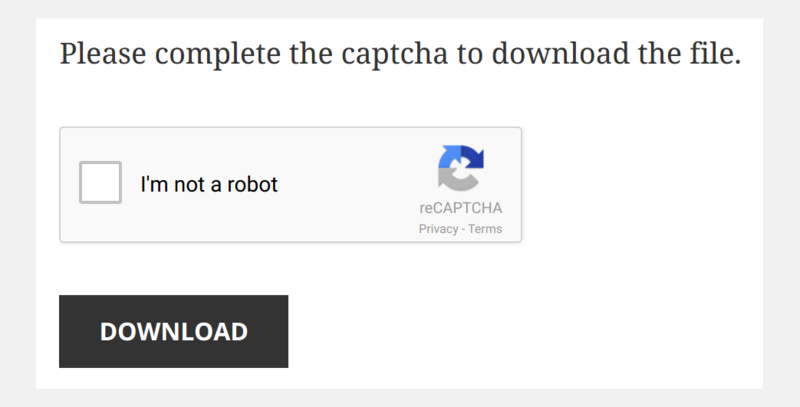 Easily require a captcha completion before users can download your files to stop bots from spamming your downloads. “Tough on bots, Easy on humans”. 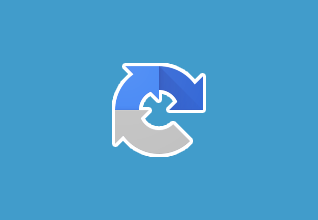 Google reCAPTCHA knows when to be easy on people and hard on bots. For the visually impaired, reCAPTCHA provides an audio CAPTCHA option. Your legitimate users will find our regular audio CAPTCHAs easy to solve. Finally, the Captcha extension comes with an overridable template file so you can change the complete output of the captcha shortcode.